Graduate of State University of New York at Cortland with a BS in Math Education K-9. She earned a Masters in Educational Leadership from the American College of Education. Her current State of Florida certifications include: Educational Leadership, Elementary Education 1-6, Math Education 6-12, ESOL endorsement, and Middle grades endorsement. 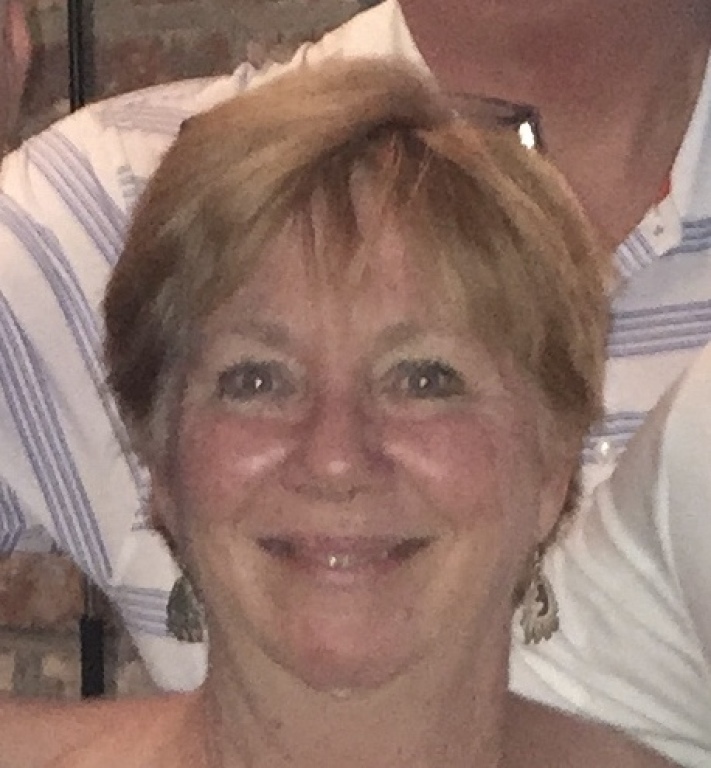 She has been in the field of Education for over 30 years, with eight years experience in Pam Beach County and has been a member of the Epiphany staff since 1995. Graduate of Florida State College in Jacksonville, with a BS in Early Childhood Education. She is a State of Florida certified teacher in Early Childhood Education, PK3-3. She has been a member of the Epiphany staff since 2014. Graduate of Flager College with a BA in Theology and Marketing. She currently has a State of Florida professional certificate in Elementary Education, 1-6. She has previously worked in our Diocese at San Juan Del Rio Catholic School, and locally at Belmont Academy. She joined the Epiphany staff in 2018. Graduate of Lock Haven University with a BS in English. She earned a Masters in Education/Curriculum and Instruction from the University of Phoenix. She is a State of Florida certified teacher in Elementary Education, 1-6. 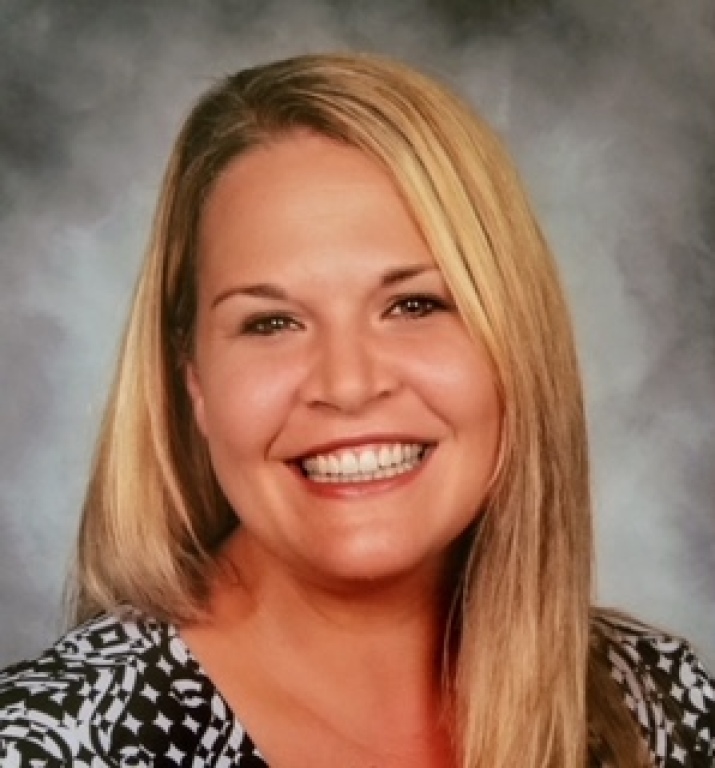 She has previously taught in Pennsylvania as well as Summers Elementary School and she has been a member of the Epiphany staff since 2016. Graduate of Minot State University with a BS in Education. Her current State of Florida certifications include Elementary Education, 1-6 and Primary Education, K-3. 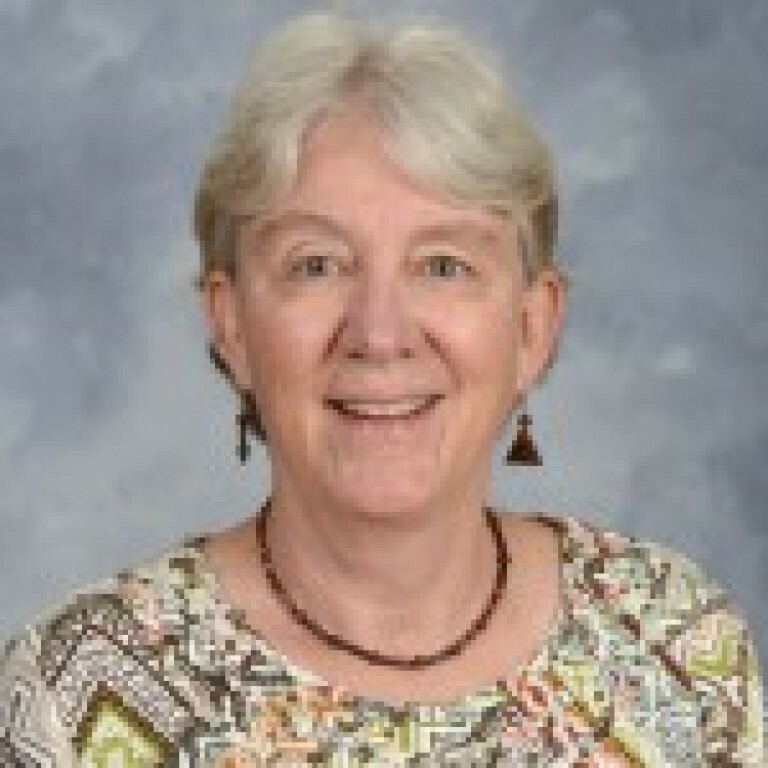 She has previously taught in Mayo, FL and has been a member of the Epiphany staff since 1993. Graduate of Gulf Coast State College with an AA in Elementary Education. She went on to earn a BA in Early Childhood/Elementary Education from the University of West Florida. She is State of Florida certified teacher in Elementary Education, 1-6. She has been a member of the Epiphany staff since 2014. Graduate of St. Leo University with a BA in Elementary Education. She earned a Masters degree in Elementary Education at Florida A & M University. She is a State of Florida certified teacher in Elementary Education, 1-6 and Primary Education, K-3. She has been a member of the Epiphany staff since 2000. Graduate of Auburn University with a BA in French/International Trade and a Masters degree in Management. She currently holds State of Florida certification in Social Sciences, 6-12, and English 6-12. She has been a member of the Epiphany staff since 2014. Graduate of the University of South Alabama with a BS in Secondary Education. She is a State of Florida certified teacher in English 5-9, English 6-12, and ESOL, K-12. She has been a member of the Epiphany staff since 2016. Graduate of Trinity College with a BA in Early Childhood Education and a minor in Theology. Sr. Philomina has been a Carmelite Sister for the past 31 years. She has been a part of the Epiphany staff since 2001. Graduate of Lake City Community College with an AA in Arts & Science. She earned a BA in Elementary Education at St. Leo University. She is a State of Florida certified teacher in Elementary Education, 1-6, and Physical Education, K-12. She has been a member of the Epiphany staff since 1999. Graduate of the University of Vermont with a BS in Secondary Education/English. She earned a Masters degree in Guidance and Counseling from the University of South Florida. Mrs. David comes to us with over 30 years of experience in the field of Education. She is State of Florida certified in English 6-12, Math 5-9, and Guidance, PK-12. She has been a member of the Epiphany staff since 2015. Graduate of West Virginia University with a BS in Agriculture and a Masters degree in Agriculture Education. She earned a Doctorate degree in Agriculture Education and Communication with an emphasis in Leadership. Dr. Higgins has comes to us from the UF IFAS program, where she has worked for the past 32 years. She has joined our Epiphany staff in 2018.